MendaBath is the industry-leading provider of bath resurfacing and chip repair services in West Midland. Save as much as 60% by choosing our services over replacement. 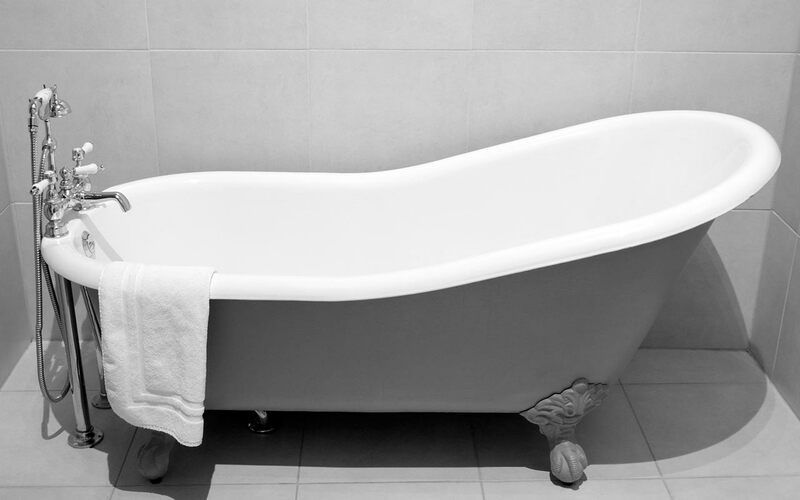 As UK’s most trusted name for situ bath repair and resurfacing services, MendaBath UK offers it’s services through the region of West Midlands, Staffordshire, Worcestershire, Warwickshire, Shropshire and Herefordshire. No matter where you live in the West Midlands, our team can provide you with solutions that not only save time and cost, but also promise an amazing customer experience. For a fraction of cost, you can get your bathroom as good as new. The results are equally astonishing, minus the noise and mess. Our team will leave your bathroom ready to be used within a few hours. No mess. No damage. No noise. And simply no need for retiling or re-plumbing. MERGING QUALITY, CONVENIENCE, AND COST EFFECTIVENESS. MendaBath has utilised its industry experience to create an exclusive range of high quality products that match up to your requirements. We do not use over-the-counter bath resurfacing and repair products that just offer a temporary fix. Well aware of the common challenges and issues related to bathware resurfacing and repair, we have engineered solutions that include high-quality material, and the most effective techniques. We guarantee that you won’t have to think about bath replacement for at least five whole years. With more than 4 decades of experience in the industry, when it comes to quality, we boast the best of products and professionals. Our team works closely with our customers to understand what is needed. For every job, we come up with a strategy best suited for the requirements and expectations. That is precisely why we have always been able to deliver satisfaction. 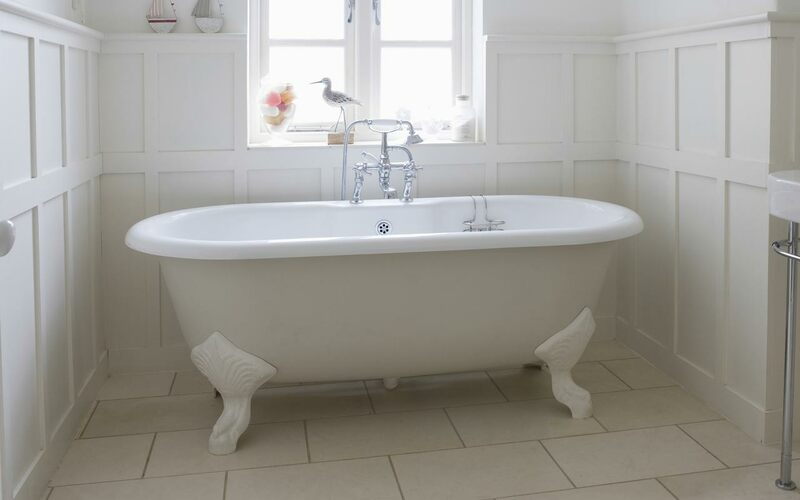 That is how we have built a reputation as the best bath repair services in West Midlands. 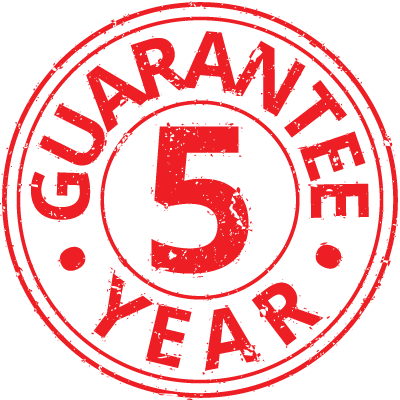 We guarantee that you won’t have to think about bath replacement for at least five whole years. 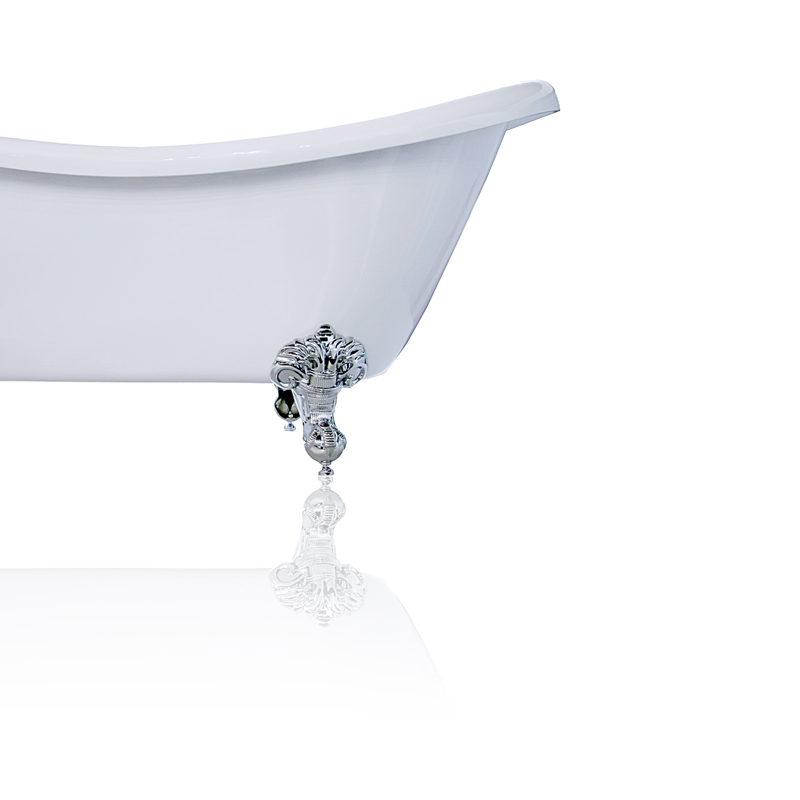 From pitting and chipping to deeper cracks and fading, we repair all kinds of problems for enamel acrylic baths. 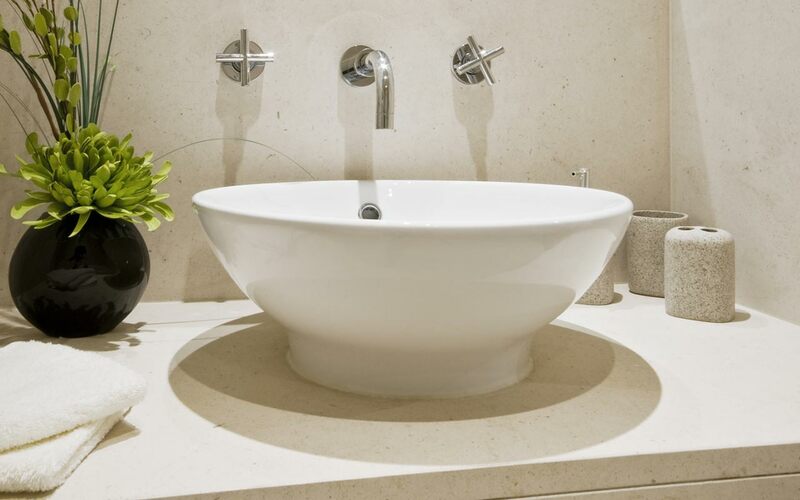 MendaBath West Midlands will repair all the ugly cracks and conceal all the signs of fading and ageing for your bathroom sink. 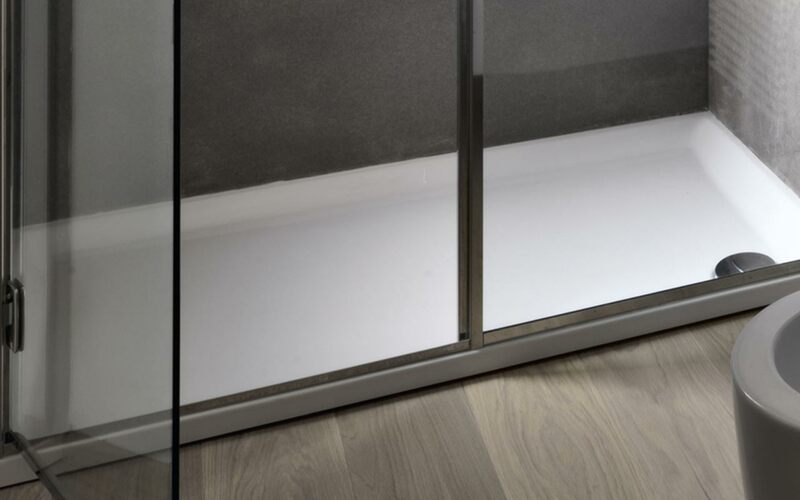 No matter the colour, size, or location of your shower tray, we make sure you are saved from the hassle of replacement. Don’t let chipping add the cost of replacement to your bathroom renovation checklist. We can make it as good as new. 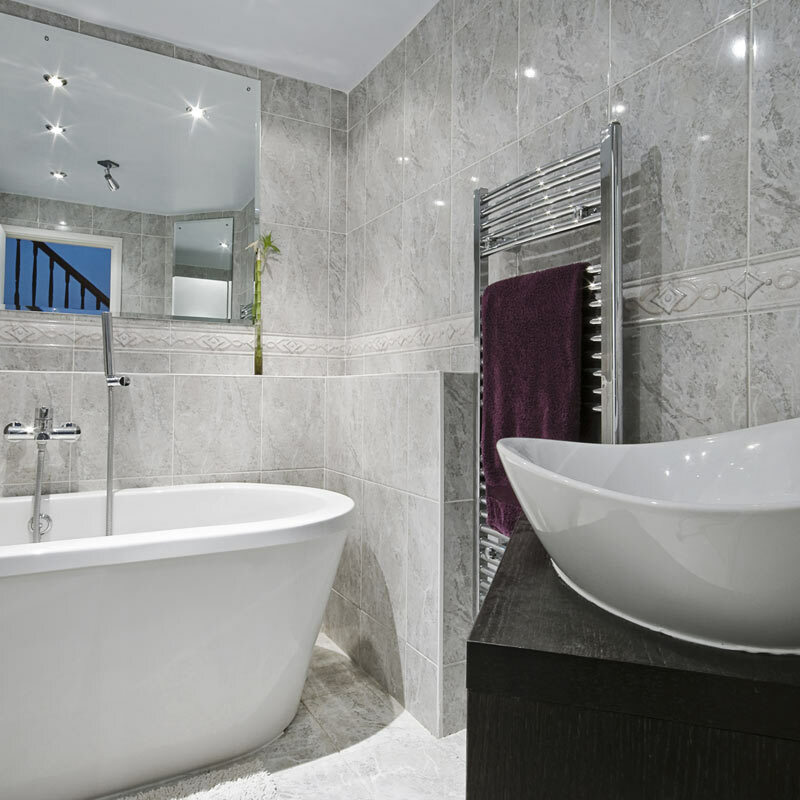 Resurface you bathroom tiles to match your suite whilst providing long term protection for your grout. Looking forward to soaking in my gleaming bath soon. My wife had over-cleaned our bath (cast iron) and removed a lot of the enamel, today we had it recoated and it’s come up like new. The gentleman that did the work was very nice, polite, and left the place spotless. Did what you said you would do. Answered our queries before hand. No problems. Excellent service, very reliable. Looks like a new bath. Following an internet search and emails, I chose Mendabath. A competitive price. The technician was prompt, meticulous, professional and pleasant. he was very thorough and clearly took pride in doing a first raate job. I would recommend Mendabath UK. Thank you Ian for the great job you did on my bath. It looks great and has completely transformed the look of my bathroom. Your service was professional and I have already had the neighbours round to see the bath. I suspect you will be getting a call from them soon. Over the years the shower tray in our camper has yellowed very badly. Mendabath has now professionally resurfaced the tray and it’s the business. I am really happy with the outcome. I only wish I had it done years ago. The camper is now ready for a trip through Europe this summer. Mr Garrett resurfaced our bath last week. It really looks fantastic. He answered all my questions and is very knowledgeable. I will now follow the aftercare instructions provided and will not let the bath get into such bad shape again. It’s nice to know that there are still honest dependable company like Mendabath. I will recommend this company. Thanks for doing such a great job on our spa bath, we also have a shower tray we require doing at a later date. The company was very professional and kept me informed all through the process, very hardworking; their service was more outstanding than many other companies I have used before. An excellent company and service. The job was done professionally and left the bathroom nice and clean. The operator was efficient, polite, curteous and exlained what was going to happen. We were extremely pleased with him and would certainly recommend this young man. My bath is an old friend that I didn’t want to lose and your service has given it a new lease of life. Ian was pleasant, polite and efficient. I am very pleased with the result.